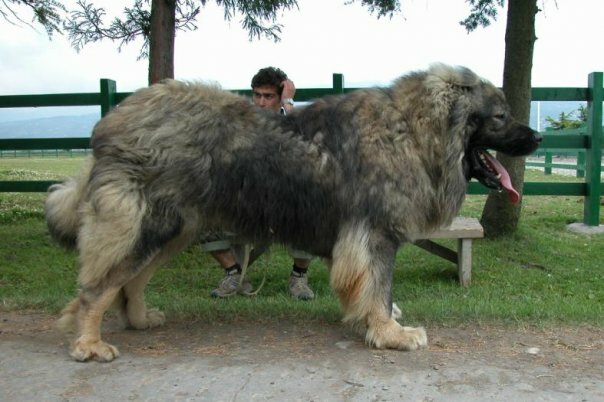 Caucasian Shepherd Dog (Caucasian-Ovcharka) is a very large breed of dog that has a similar nature and characteristics as Mastiff. These shepherds are very big dogs, but there is no limit to how big they can grow, making them quite large. The minimum height for females varies between 67 and 75 centimeters (28 inches) and the weight ranges around 45 kilograms (100 lb). 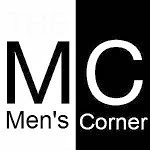 Males height is between 72 and 95 centimeters (32 inches), while the body weight may be from 50 kg to 90 kg (110-200 lb). 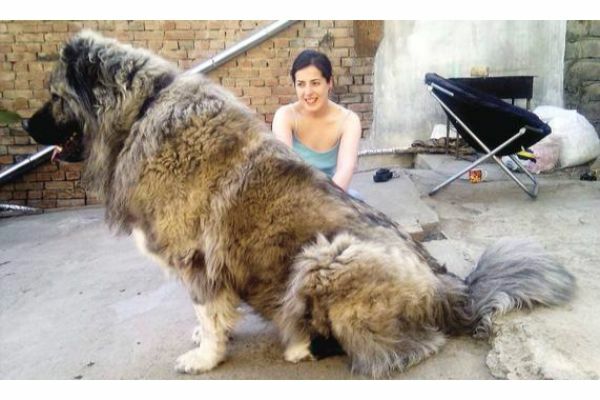 However, there are examples of this breed that exceed a weight of 100 kilograms (220 lb). 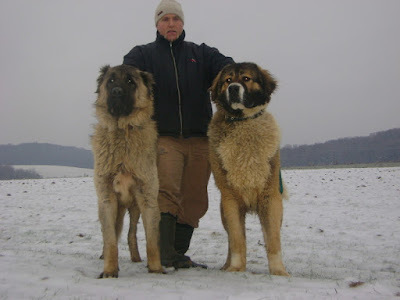 Caucasian Shepherd has long and thick hair, which makes it very resistant to various weather conditions. This dog is primarily bred to be herding dog for large livestock, and is used for keeping cattle, sheep and other animals. He has served and keeps people from the Caucasus and its natural region are areas in Georgia, Armenia and Azerbaijan. Even do his original function was to keep the cattle, the dog proved to be incredibly good guard dog that scared wolves. 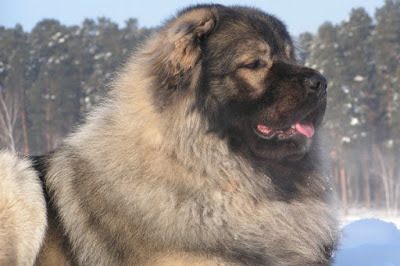 Believe it or not, even the bears did not dare to step on the line against the dog of 100 kilograms. Because of its physical attributes, power and history, the Caucasian Shepherd was named the bear hound and is definitely one of the largest dog we've ever seen. Dresses that reveal too much - or just right!? These girls are not into bras today!